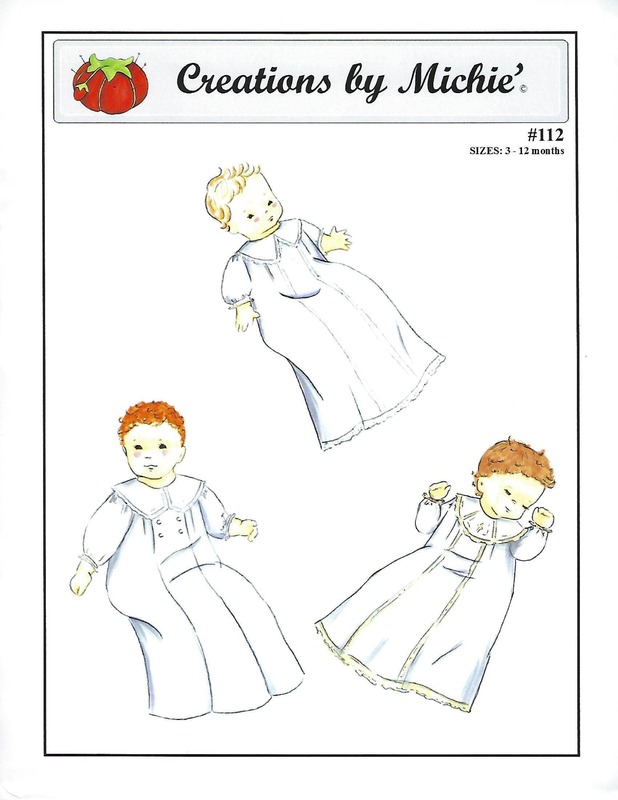 The Christening Gown has soft front and back pleats and three-quarter length sleeves. With a choice of three heirloom collars the gown may be given a tailored look or dressed up with lace insertion and embroidery. A selection of embroidery designs and slip pattern are included. 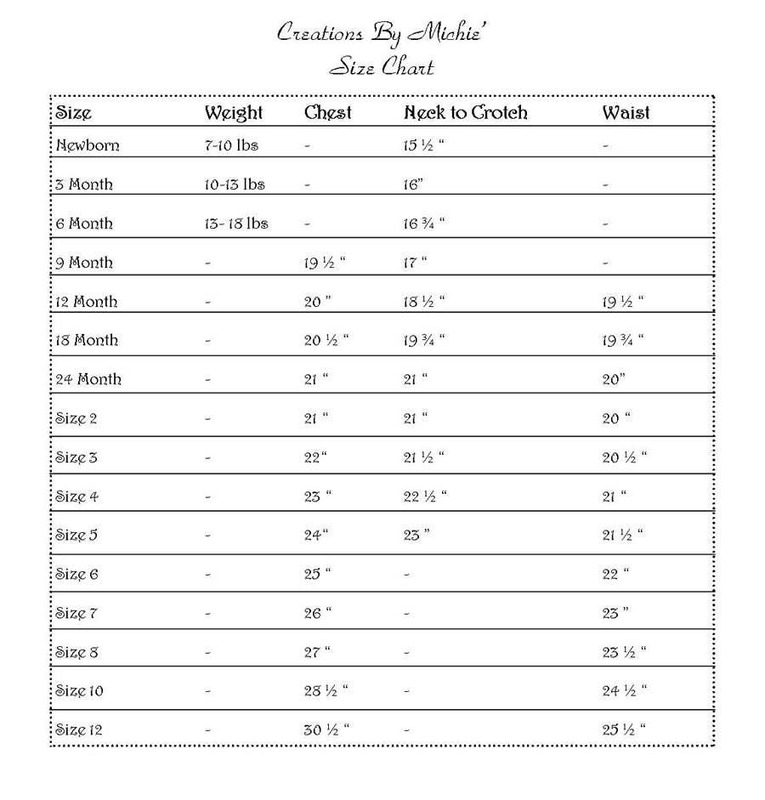 The finished gown length is 29". 3 - 12 mo - All sizes inclded in one envelope. Love this pattern! 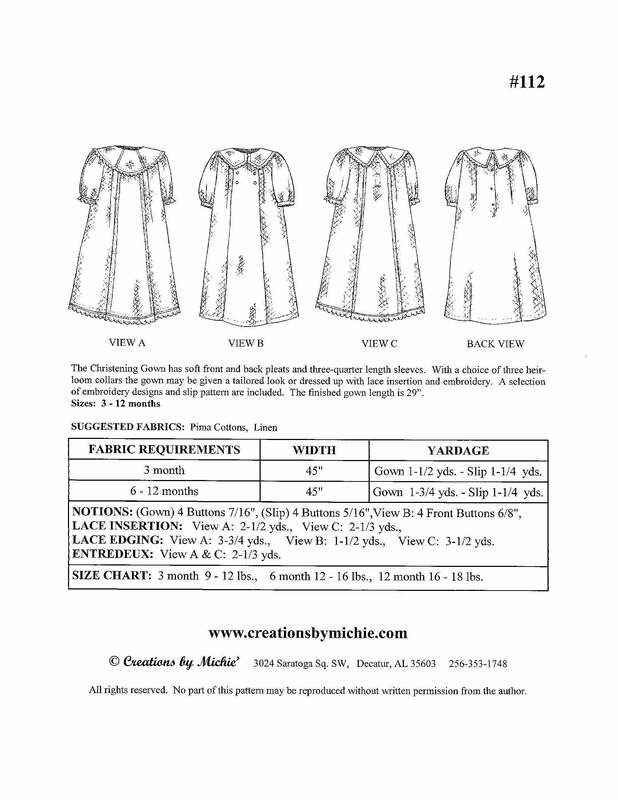 in process of making one of the christening gowns! Very clear instructions!